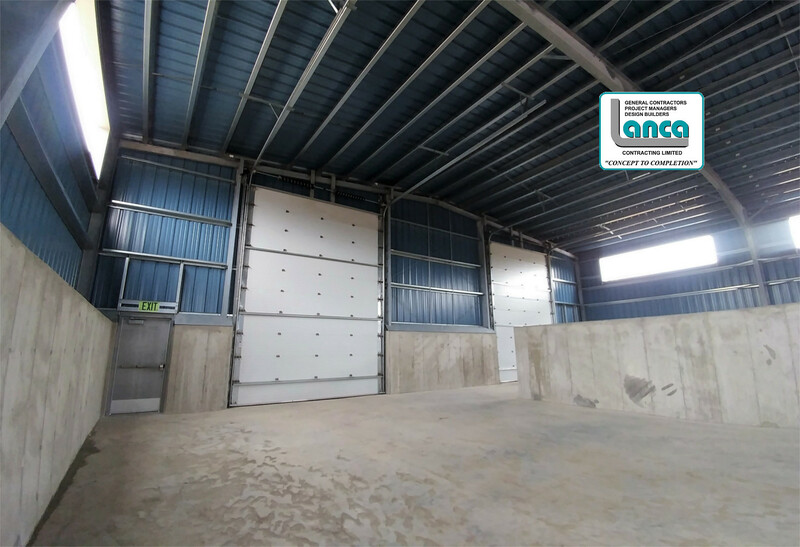 Brant County Biosolids Storage Facility – LANCA Contracting Ltd.
Lanca Contracting Limited constructed the new 7,000 square foot Biosolids Storage Facility for Brant County. 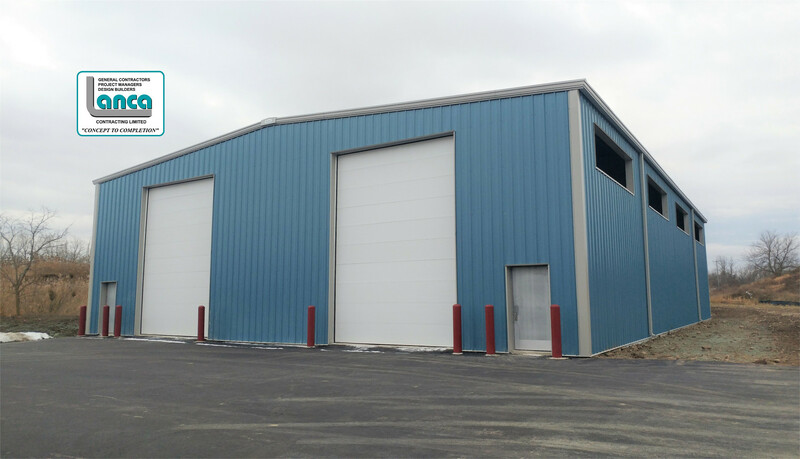 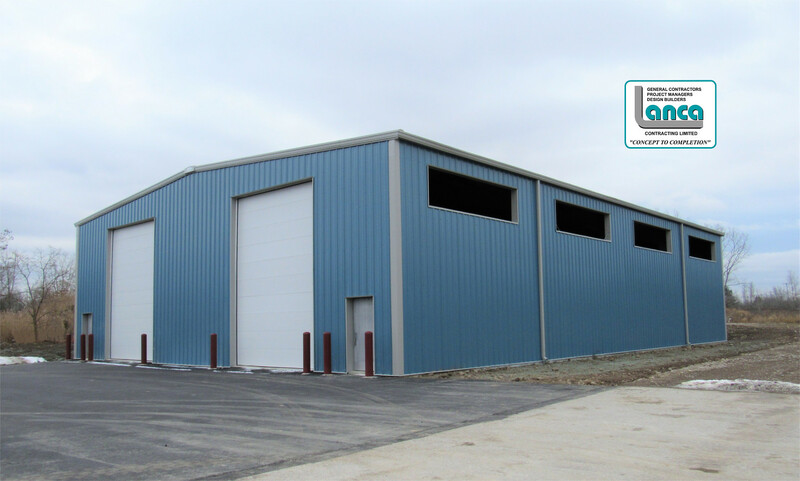 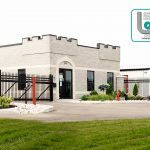 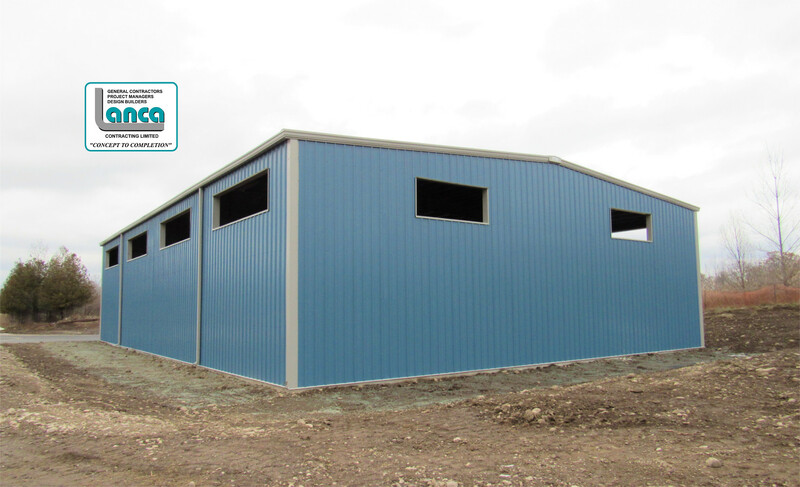 The facility located on 40 Railway Road in Paris features a Robertson Pre-Engineered Building constructed with hot dipped galvanized structural components, two man doors, and two overhead doors. 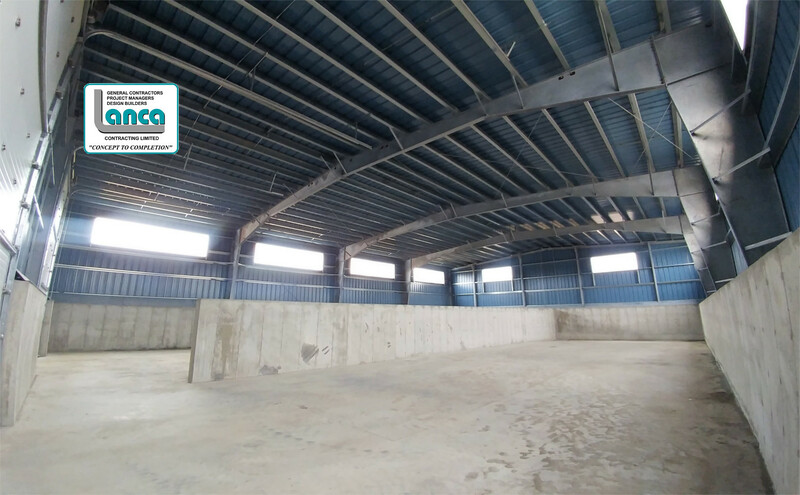 The structural floating slab on grade slopes to a sump pit at the rear of the building. 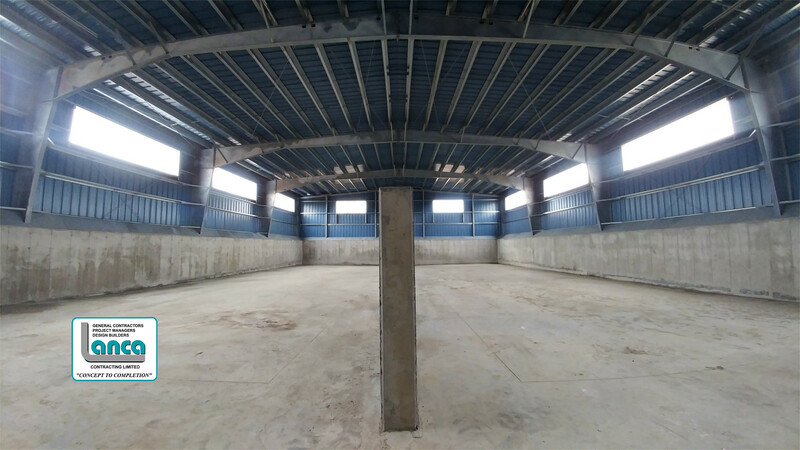 The perimeter of the building includes a 6′ high concrete containment wall.